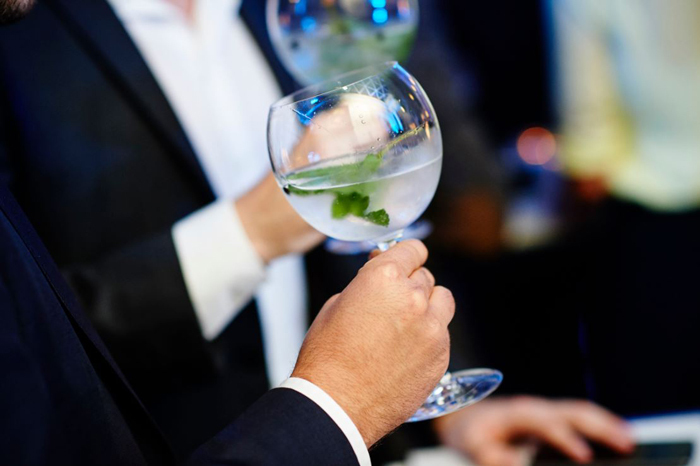 With 25 million hectolitres of spirits drink sold inside the EU-28 off trade (sale figure at €37 billion), enforcement and protection of the Internal Market is fundamental to maintaining the sustainability of the spirit sector; particularly in these challenging economic times. We work in close collaboration with the Commission to address protectionist measures created by national governments which put at risk fair competition and open markets. Of particular interest to the spirit sector is the alignment of spirit GI definitions to the Lisbon Treaty. The issue has been complicated by separate discussions in relation to the rules for the registration and protection of products with GIs, but we hope that alignment can take place at the earliest opportunity in the interests of legislative certainty and, ideally, to provide an opportunity to tidy up a few areas of the law where improvements would be useful. European spirit producers understand and work towards reducing the environmental impact of our activities. In particular, we address resource use, e.g. the use of by-products as feed materials and the challenge of reusable or recyclable packaging.